Subscribe now on iTunes, Stitcher, Google Play, SoundCloud or wherever you get your podcasts. Indefensible is made possible by support from the Four Freedoms Fund. To help immigrants, their loved ones and community allies, IDP collaborated on a series of short videos produced by Newsweek. 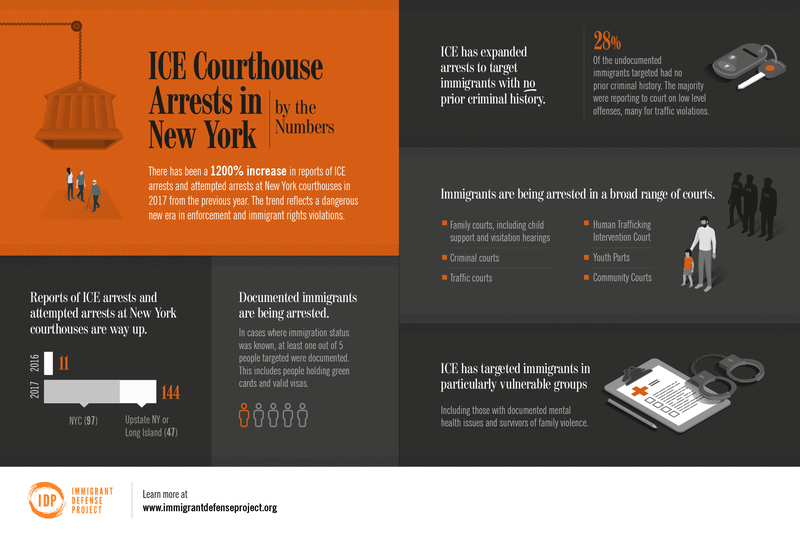 Learn how to prepare for an ICE raid and your rights during encounters with ICE in the community. For more information on the genesis of these videos, check out “Families Fearing Deportation Because of Trump’s Immigration Policies Prepare for I.C.E. Raid,” an op-ed written by IDP’s Mizue Aizeki.